Spacebase DF-9's development was tragically cut short due to an apparent "lack of funding", but does this show in the finished product? Read our review to find out. Raise an army, build a castle, and unleash war in this review of Firefly Studios’ first independent RTS, Stronghold Crusader 2. Start your Crusade and read on! This War of Mine is a strategy/simulation game about the horrors of war from the perspective of downtrodden civilians. It's dark, it's upsetting, and it's brilliant. Can your processor handle the task of protecting a galaxy full of lazy humans, or will you overheat and burn out as wild robots pick them off, one by one? Find out in this week's preview of Wild Factor's Freaking Meatbags, an out-of-this-world (literally) tower defense game! Atari came out swinging at this year's PAX Prime, here are some of the favorite games we saw. Endless Legend was released as a Steam Early Access game in late-April. Typically, Early Access games receive a fair amount of flack for just how rough the product is. And while that should be expected, as they're usually in the Alpha stage of development, a select few have been released in pretty great condition. Endless Legend is one of these. 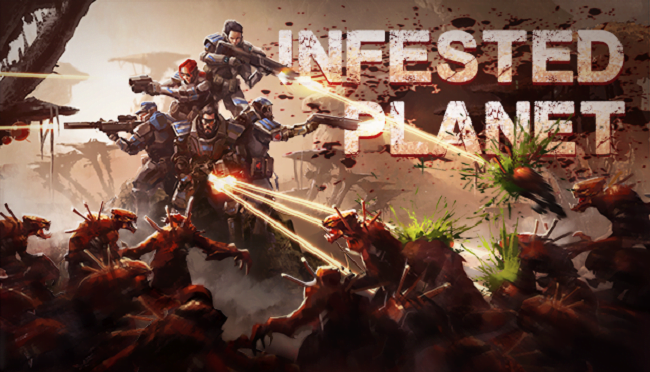 We take a look at Infested Planet, a challenging RTS game where your 5 soldiers battle 1000's of aliens at a time. Is it a fair fight? Read our review and find out. Infested Planet is an upcoming RTS featuring procedural levels and thousands of enemies swarming at you at the same time. 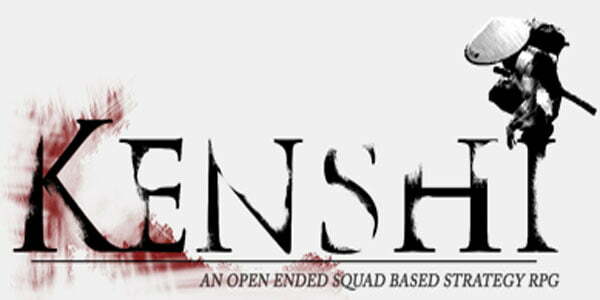 "If you fancy an experience that resembles the original Fallout, only with a tougher exterior and a greater level of freedom, Kenshi is for you."